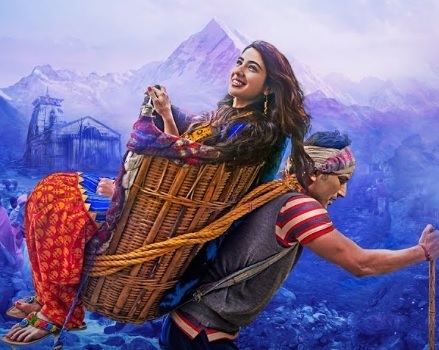 The second song from Kedarnath is out now. Presenting Jaan Nisaar Lyrics from Kedarnath. Jaan Nisaar Lyrics – Kedarnath: The song has two versions, male version is sung by Arijit Singh and female version is sung by Asees Kaur. The song is composed by Amit Trivedi and Jaan Nisar Lyrics are written by Amitabh Bhattacharya.